truly integrated Fax and Data communications package for Windows. 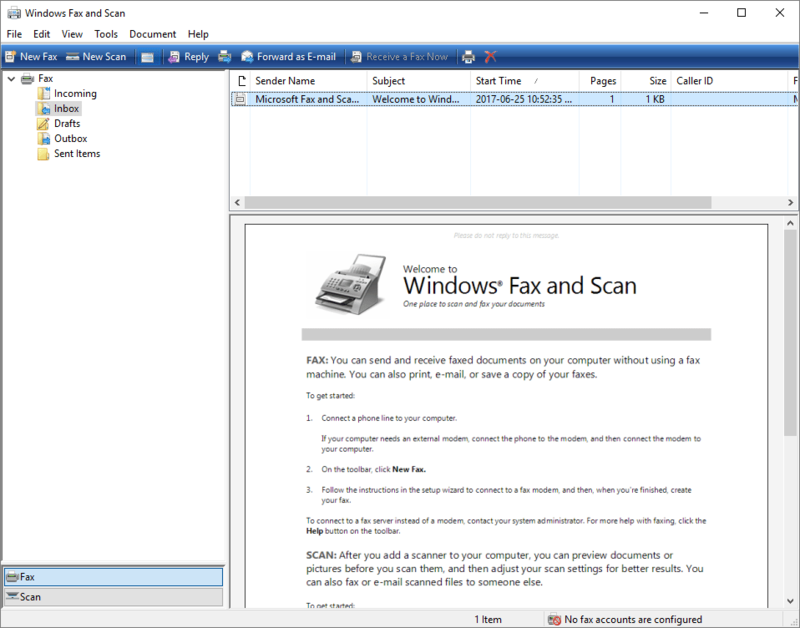 fax features are included in the CMOTIOND document. Too many features to even begin to describe here. Download CMOTIOND and read at your leisure. Windows fax/voice/communication program. Part 1 of 3. You need to have all three of the evaluation archives. De-compress these into a newly created directory. (1.2Mb or 1.44Mb is ok). This will create the first disk. commands disk2 a: and disk3 a: appropriately. The ComMotion Evaluation installtion will then proceed.